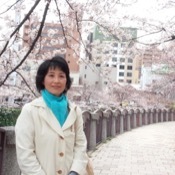 Traveler Review for Private Tour in Fukuoka, Japan by Tour Guide Asako I.
Asako-San is a professional that cares deeply about the quality of the tour and the satisfaction of those she is leading. In my case, we customized it for seeing very specific things in Fukuoka and she executed it perfectly. I would highly recommend her for anyone who wants to really understand and see the life of a local in Fukuoka. TOUR GUIDE RESPONSE: Huey-san, thank you so much for giving me such a high rating. It was a uniquely customized tour, which I have never done before. I hope today's chat with you will help you tomorrow. I am looking forward to giving you a standard tour next time. 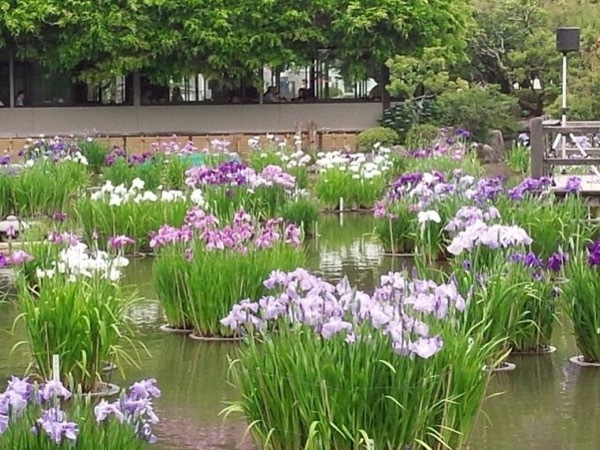 There is much more to see in Fukuoka. Arigato-gozaimashita for lunch!